It has indeed been a blessing to have Pam Weston with us at Elva Baptist Church here in western Kentucky the past two years. Pam not only is a gifted singer and musician but also a very pleasant and gracious person to be around. Called by God to this ministry and lifting only Him up, it is indeed my privilege to recommend Pam to you. Pam Weston was at our church last November and Dexter is still talking about the Great Music Pam shared with us. The Gospel was sung in every song. The CDs that we purchased after the concert are still warming our hearts. It was so much better to have Pam Live at our church singing to us, and we will have her back soon. God Bless You Pam Weston and Thanks for all you do. I met Pam Weston a couple of years ago while pastoring a church in Lebanon, TN. Pam performed for our small congregation, sharing her songs, stories, testimony, and most of all her wonderful talents. 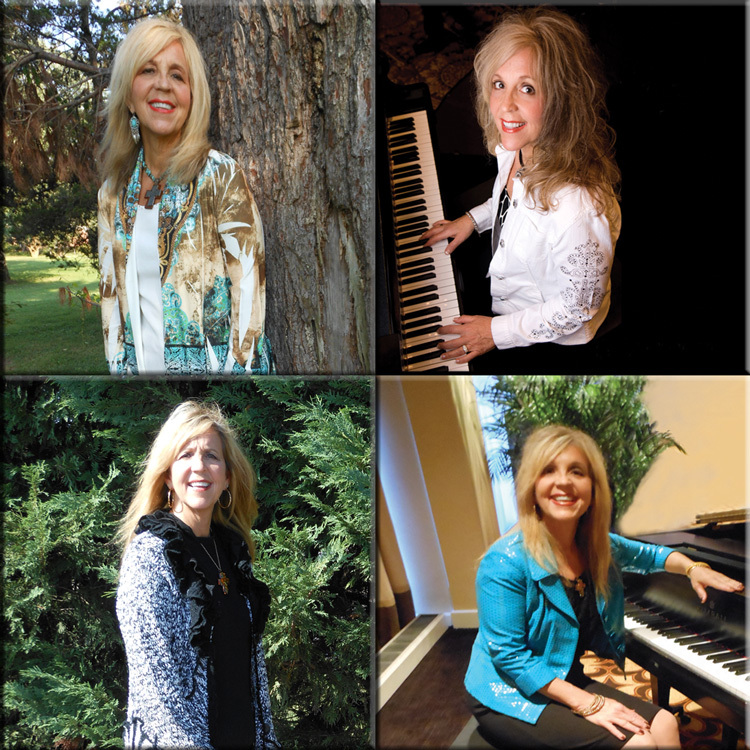 When I was re-assigned to Old Hickory United Methodist Church near Nashville, we began putting plans together to hold an Old Time Tent Revival and the first name that came to mind to add a lively musical spark to our event was Pam Weston. Pam not only brought her band, "Enough Grace," but her unique talent and ministry to enhance our revival experience, and our congregation is still talking about her…and it's ALL good! Upon witnessing the rousing response of our people, and hear them talk of their experience of seeing the wonderful performance by Pam and "Enough Grace," I can say with great certainty that hearts were touched, spirits were raised, and surely the presence of the Lord was in that tent on that special October night. I would encourage anyone reading this to run (don't walk) to your phone and invite Pam to share the Word through her music with your group or congregation as only she can. If you have any questions I would be happy to receive your call.